Twitter, Snapchat and Instagram have made a huge mark on today’s high school and even college students’ social lives. Between the three social media apps, there are roughly 17,875 million+ users since the year 2010. The growth of these apps have made them the most used social media apps to date. Twitter, with an account base of 9 million+, is the largest social media outlet of the three. This social media app has many uses for politics, sports, lifestyle, and food. 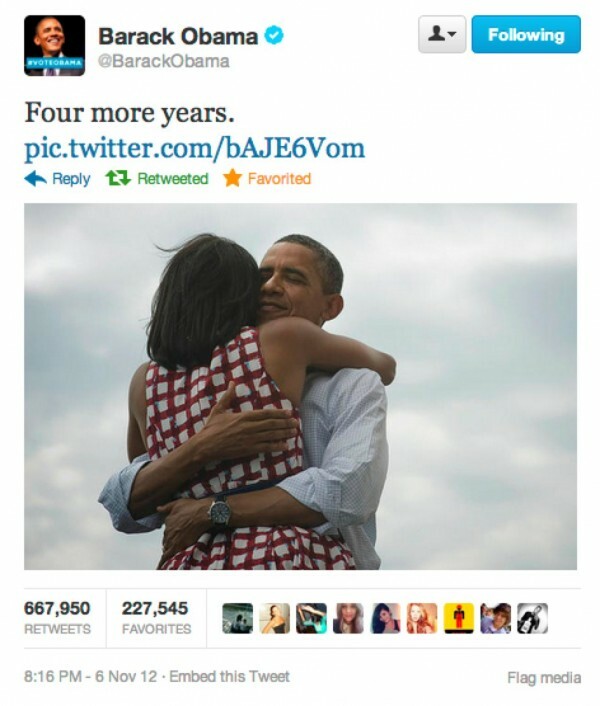 The most retweeted tweet ever recorded by Twitter was President Barack Obama’s victory tweet in 2012 with over 600k retweets. If you’re thinking you want to get ahold of Twitter for yourself, it’s going to cost you about 2 billion dollars according to Forbes. But if you’re thinking about getting in the loop with almost every high schooler in the world, I’d download Twitter and get to it. Instagram has a slightly lower user base, but is still impressive with 500 million+ users. Since 2010, Instagram has seen huge growth in users and posts. Owned by Facebook, Instagram has the brains behind the project and is on a course of success. A little different than Twitter, you can only post pictures and videos on Instagram, but is still a useful tool for being social and sharing your memories. Instagram is starting to get into the trend of introducing its users to new and interesting things with the “explore” page, which lets you see the “top posts of today” and hashtags used frequently that you may be interested in. Instagram is also a useful tool to stay connected with friends, stay up to date on the world news, and get great ideas to improve your lifestyle. The slightly smaller fan base that uses Snapchat still produces numbers that lets it keep up with Twitter and Instagram. With 400 million+ users, Snapchat is aimed at a younger group than Instagram. Snapchat is used mostly by people the ages of 13-34 because of the purpose and use of the app. Snapchat allows you to send timed “snaps” to people so they can only see the picture for a maximum of 10 seconds. Transitioning from only sending pictures, you can now receive world news, cooking tips, and fashion advice with the explore tab. Snapchat is also getting its users involved by letting them make a geofilter for any place in the world. Even though the target audience is much smaller, Snapchat still competes with the top dogs in the social media world. February 1, 2016 in Life & Arts. ← Hoverboards: A thing of the future or the past?